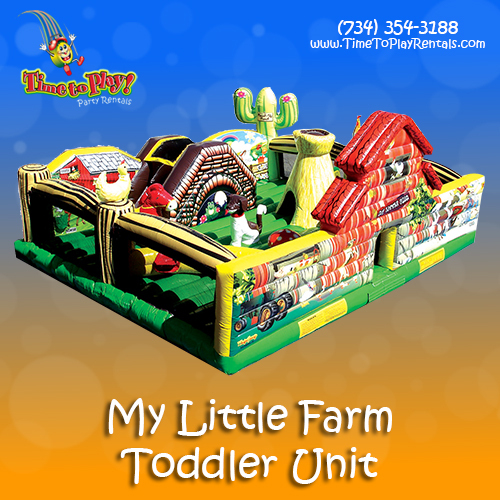 My Little Farm unit is sure to please the toddlers in your life! 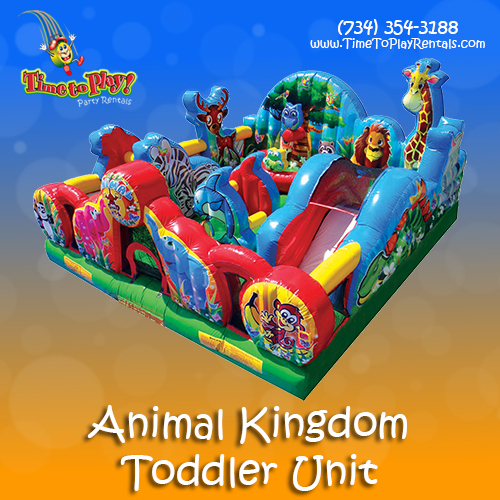 Our Animal Kingdom Toddler Unit lets your littlest explorers get in on the fun! 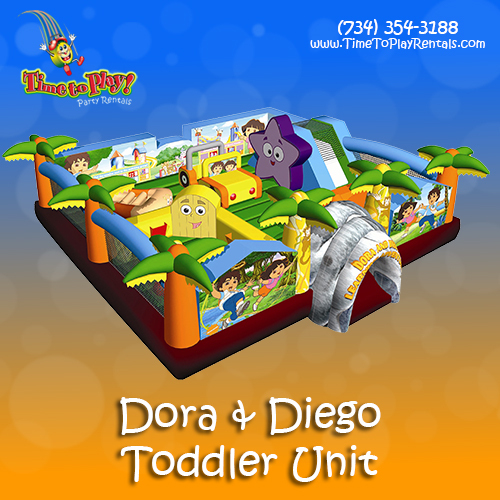 You can't help but feel like you're on an adventure in our Dora and Diego Toddler Unit! 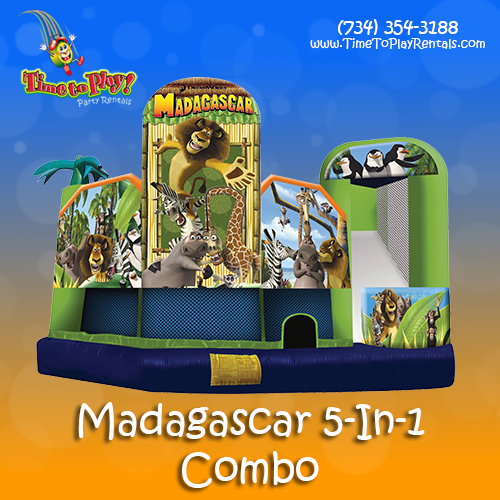 Transfer this zoo of friendly animals to your next event! 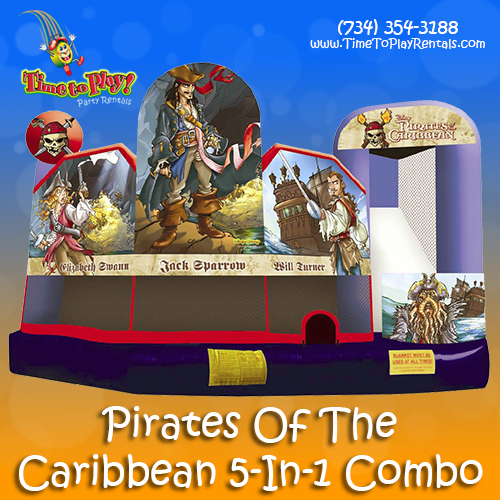 Arrrgh, me hearties! Keep yer party out of rough waters! 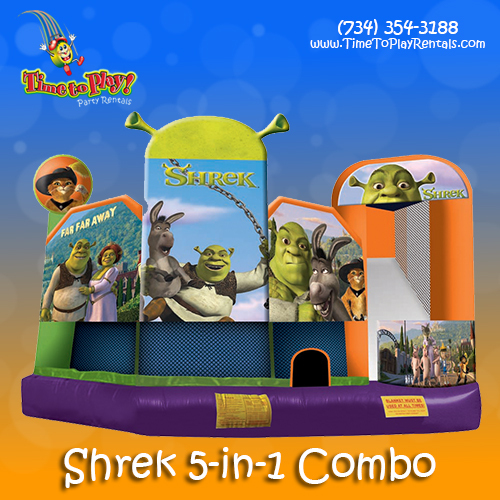 Transform your yard into the Kingdom of Far Far Away! 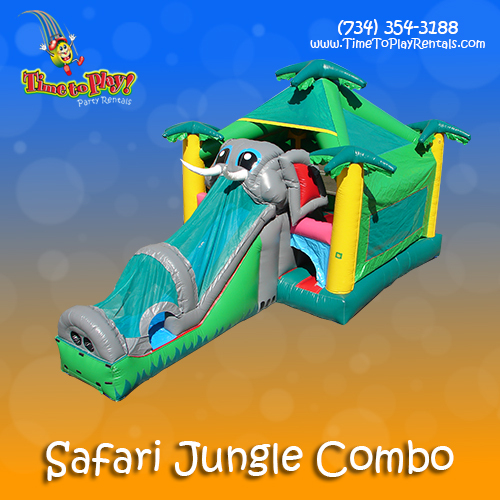 No need to take your little animals to the zoo – bring the jungle home!